Besides some cars that are too expensive for your budge, there are some cars which is impossible for you to purchase, even you have that kind of money. One example of the later case is the upcoming Aston Martin Lagonda. The Lagonda is a limited edition, builds on Aston Martin’s VH platform (the same as the Rapide). 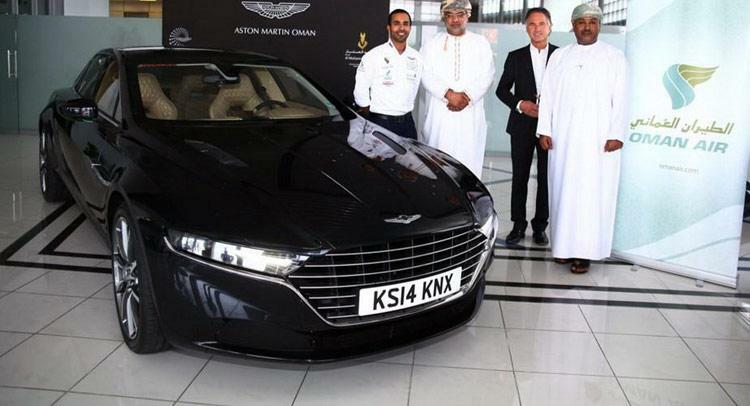 This car will be sold exclusively to some wealthy people in the Middle East region. No specification is available or confirmed officially, there is also no information about the pricing (that’s OK, since you can’t buy it anyway, why bother with the price). The information only available is an official released image of the exotic sedan, as shown below. However, technically speaking you may still be able to buy this car if you have enough money: you can just go to Middle East and live there, and talk to Aston Martin as a Middle East region customer. This is just my wild guess, I do not know whether it will work, though.